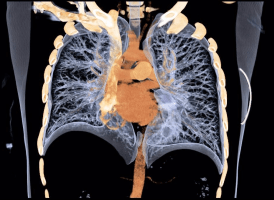 The Fleischner Society is an international, multidisciplinary medical society for thoracic radiology, dedicated to the diagnosis and treatment of diseases of the chest. 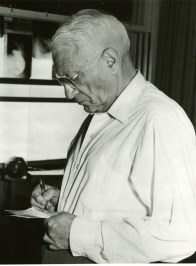 Founded in 1969 by eight radiologists whose predominant professional interests were imaging of chest diseases, the Society was named in memory of Felix Fleischner, an inspiring educator, clinician, and researcher who made many contributions to the field of chest radiology. The Society has an active membership of approximately 70 members and around 40 senior members who have retired from active medical practice or work in medical science after years of active membership in the Society. 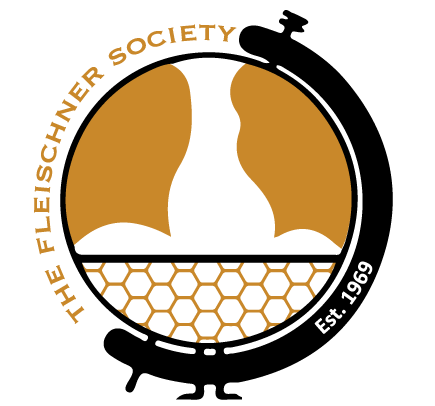 The Fleischner Society maintains a diverse membership that includes experts in adult and pediatric radiology, pathology, adult and pediatric pulmonary medicine, thoracic surgery, physiology, morphology, epidemiology, and other related sciences. The membership supports a primary role of the Society, which is the publication of numerous formal statements that have since been adopted as the standards in the medical field for chest imaging. 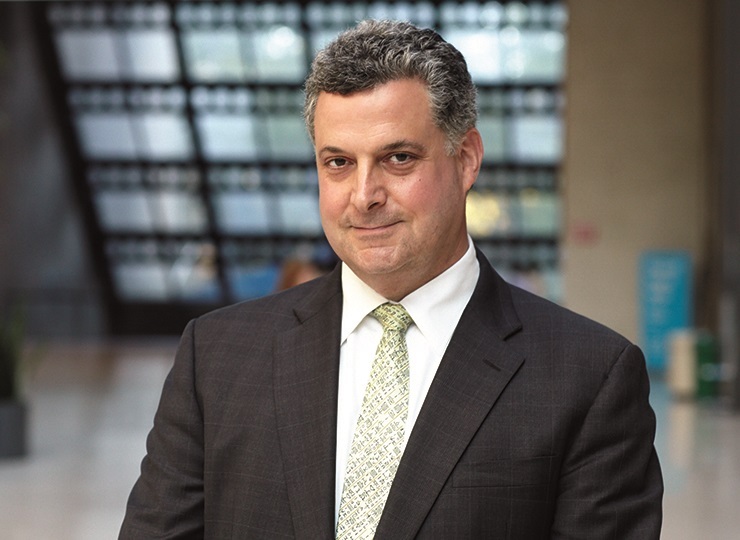 The Fleischner Society meets annually for scientific sessions where the latest advances in chest disease diagnosis and treatment are presented and discussed. While the preparation of Fleischner White Papers is a year-round activity, the annual meeting serves as an important touch point for discussion and consensus around these topics. The Society is governed by an Executive Committee, composed of a President, President-Elect, Secretary, Treasurer, Chair of the Academic Development Committee, and Immediate Past President. © Copyright 2018 | Fleischner Society | All rights reserved.